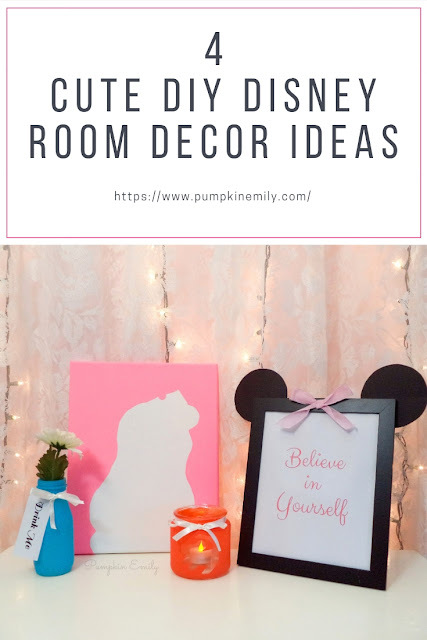 In the video I'm going to show you how to make four easy and cute DIY Disney inspired room decor ideas. 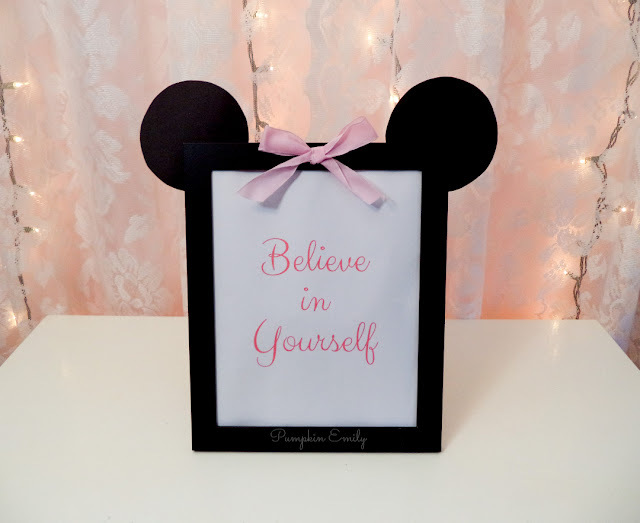 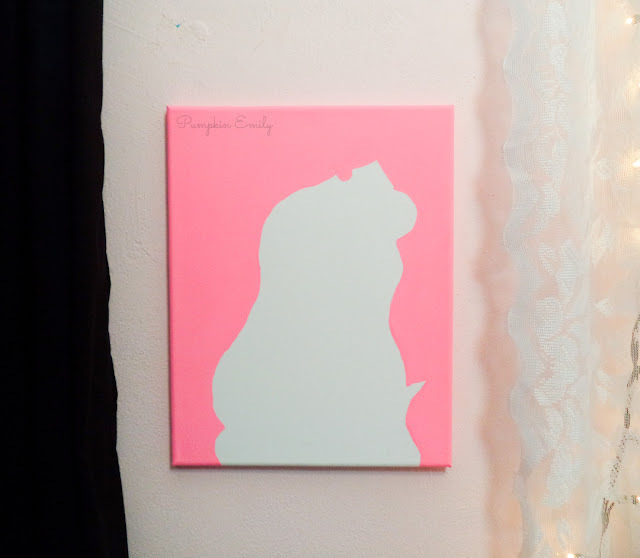 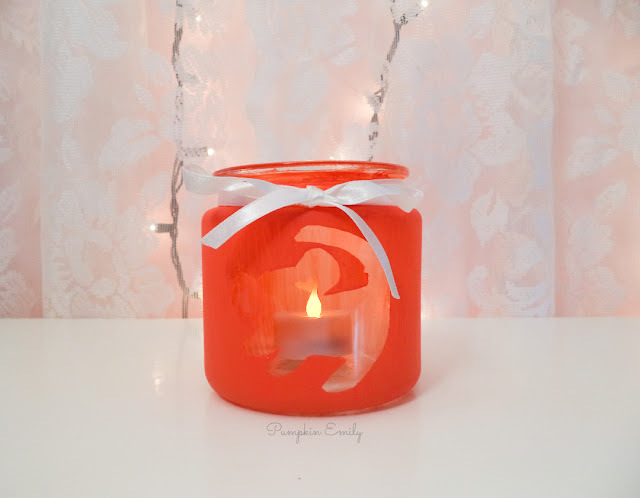 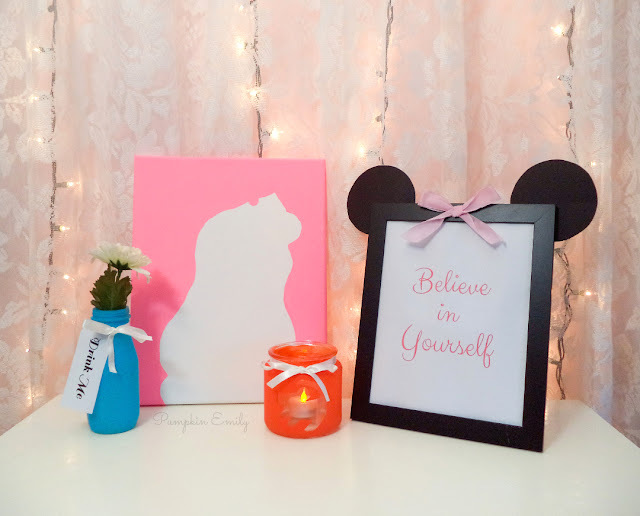 I'll show you how to make a Minnie Mouse picture frame, silhouette canvas art, a Simba jar, and a Alice In Wonderland bottle. 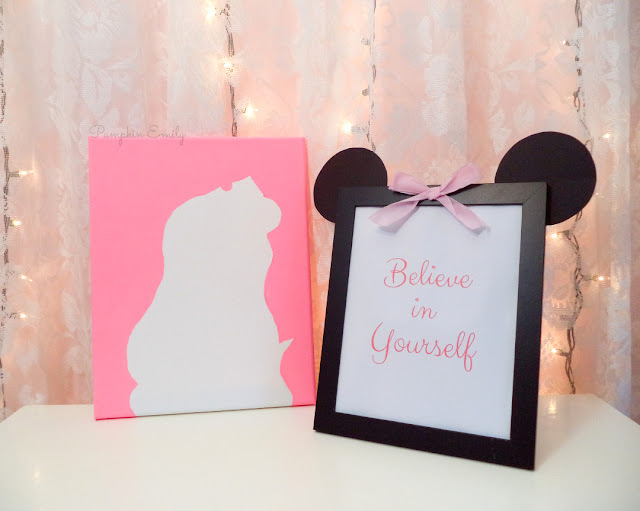 Then right click on the image and click save image as and save the image to your computer. 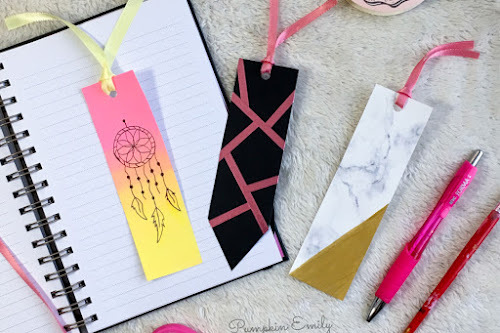 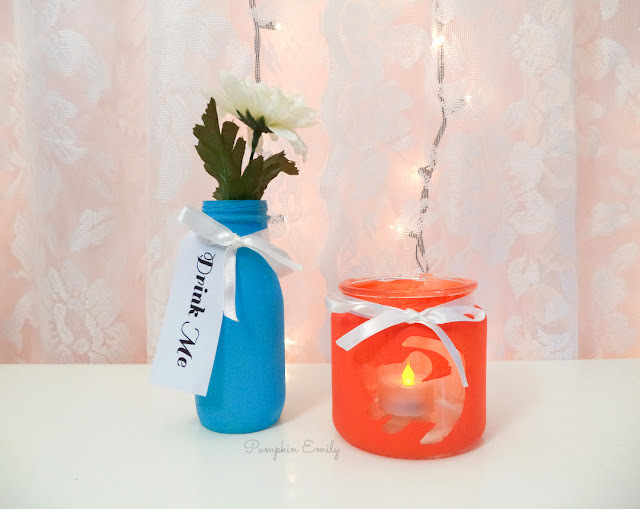 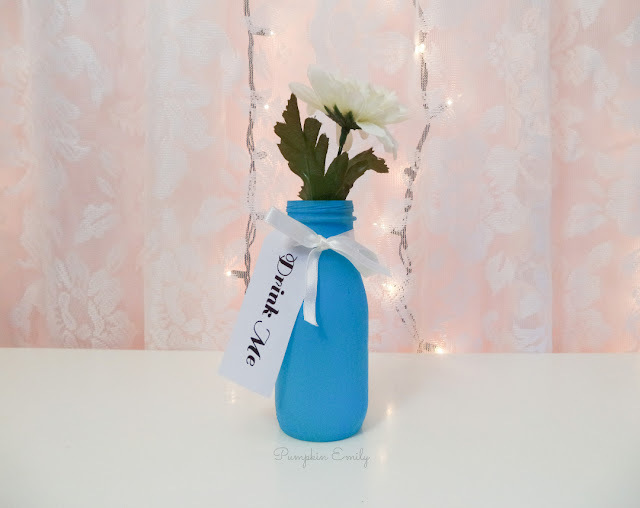 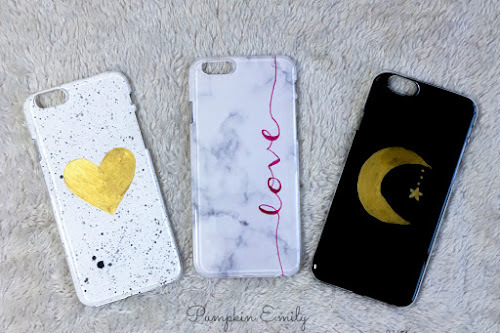 You can learn how to make these DIYs by watching this video!